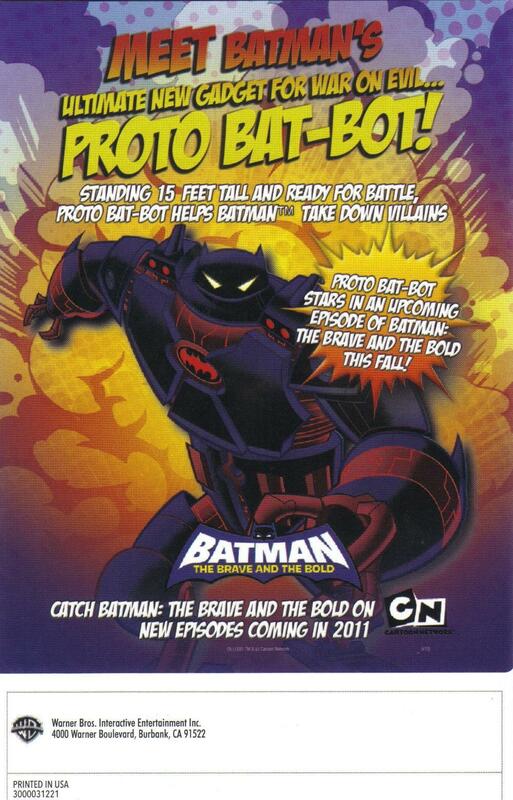 News on the series, Batman: The Brave and the Bold. In most cases a link will accompany each headline back to the original article. 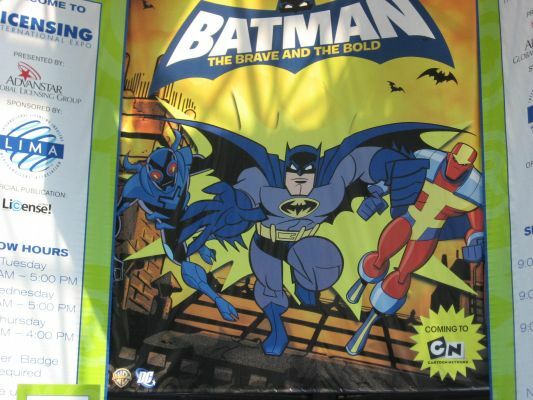 July 25, 2008: Jonah Hex, Deadman, Adam Strange, Kamandi, Fire, Robin, Metamorpho, Wildcat (Voiced by R. Lee Ermey), Green Arrow will be voiced by James Arnold Taylor, Blue Beetle will be voiced by Will Friedle, Bathound, Gentleman Ghost, Kanjar-Ro, Kite Man, the Batwing, Bat-Mite, Firestorm and Zebra Man will appear.